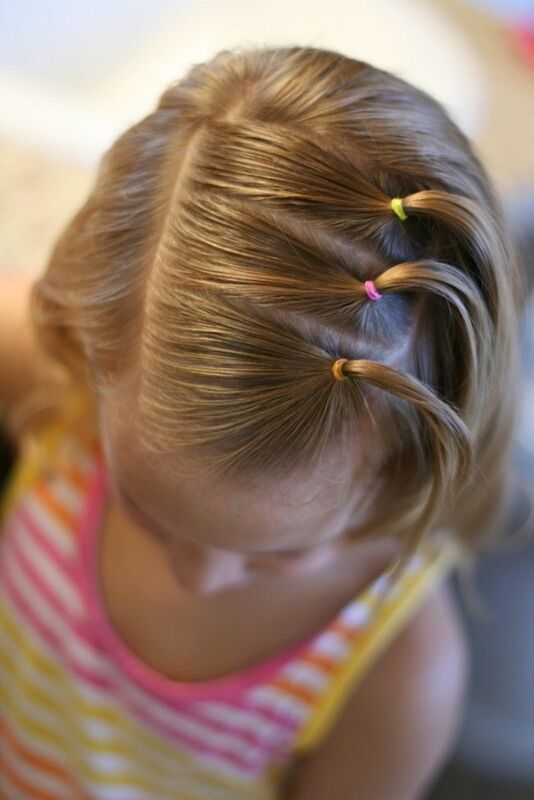 It’s just miraculous what mums can do with elastics and a comb. 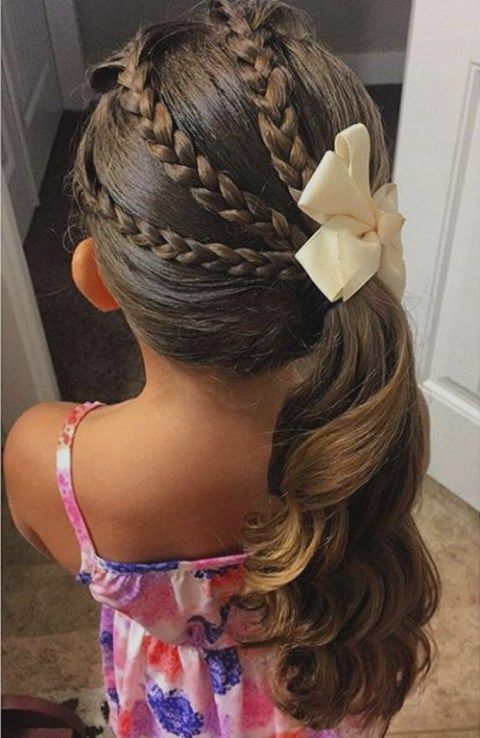 Every little girl dreams of having a long and frilly hairstyle like Rapunzel’s long locks, Elsa’s coronation updo or Anna’s braided pigtails. 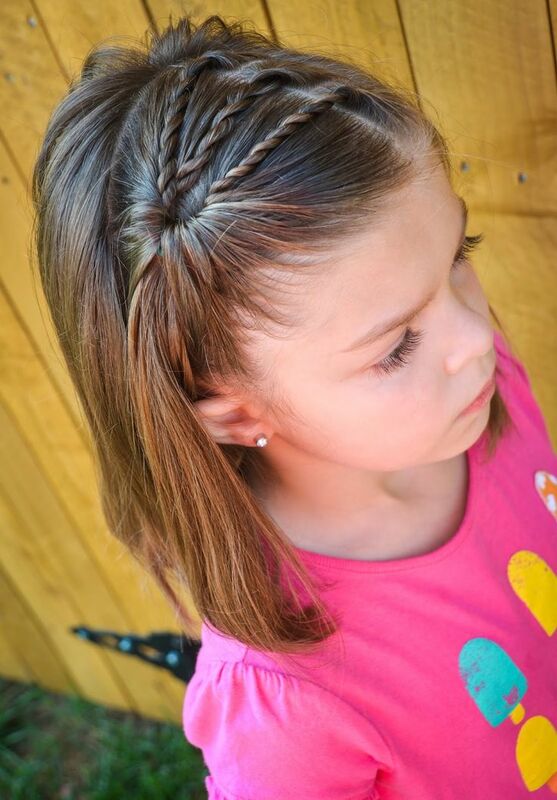 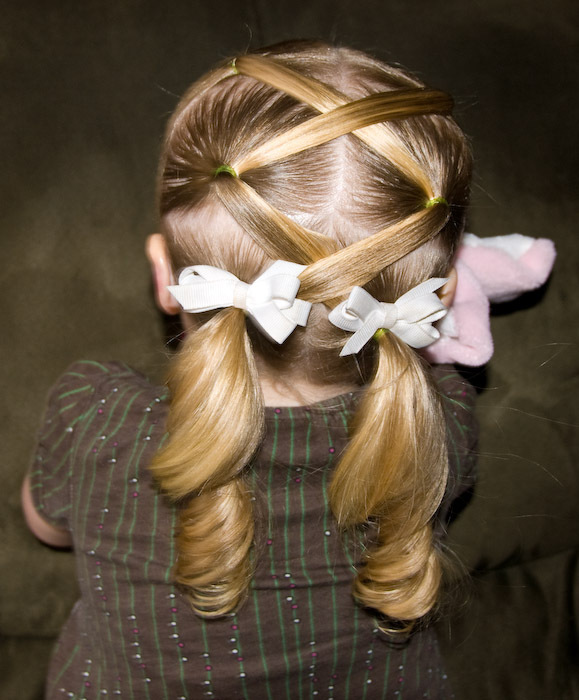 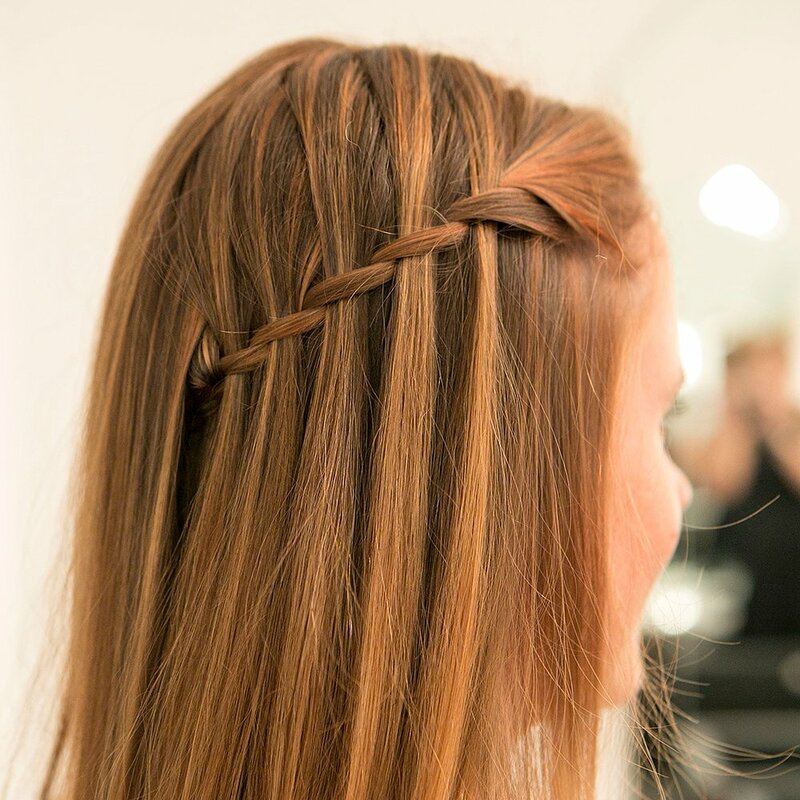 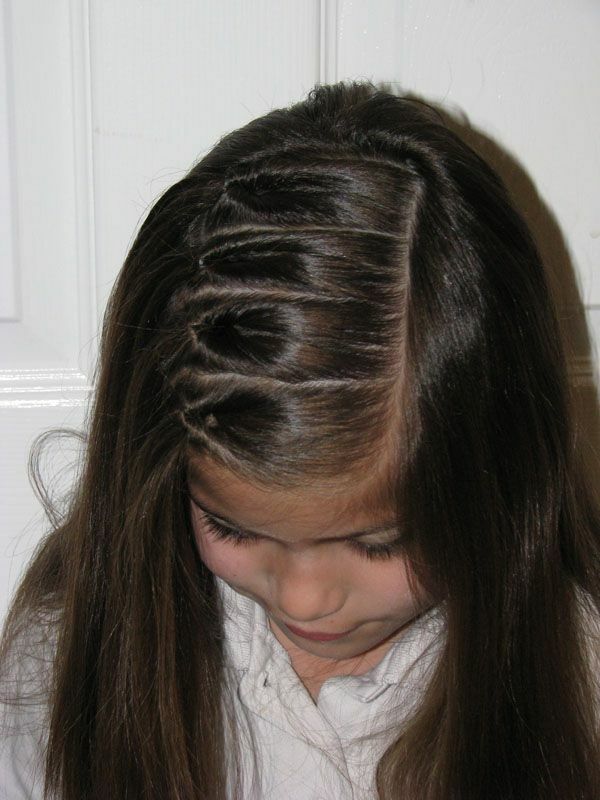 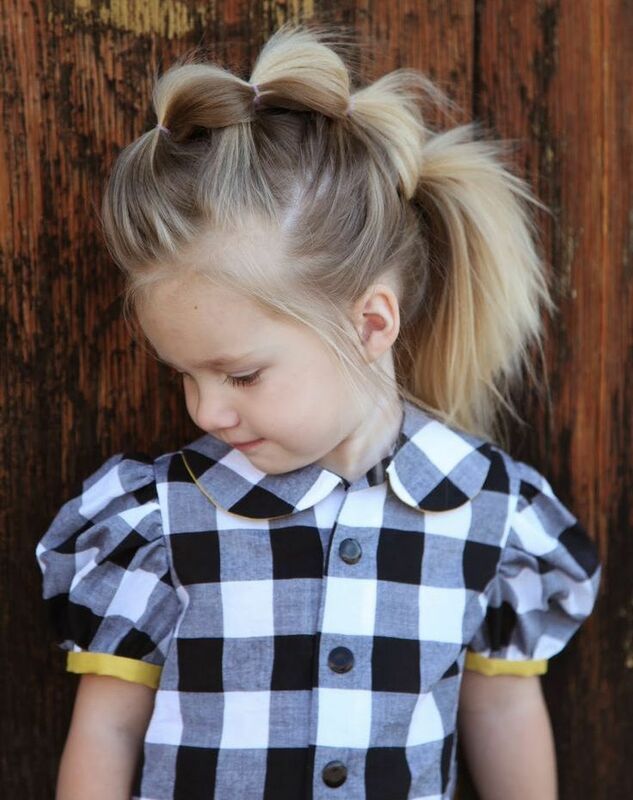 As parents, we want to ensure that whether they go to school or a party, their look complements an amazing hairstyle. 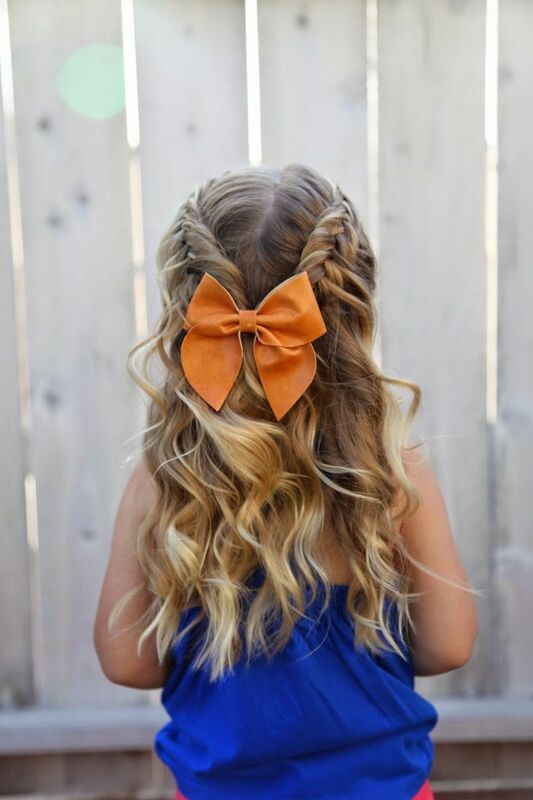 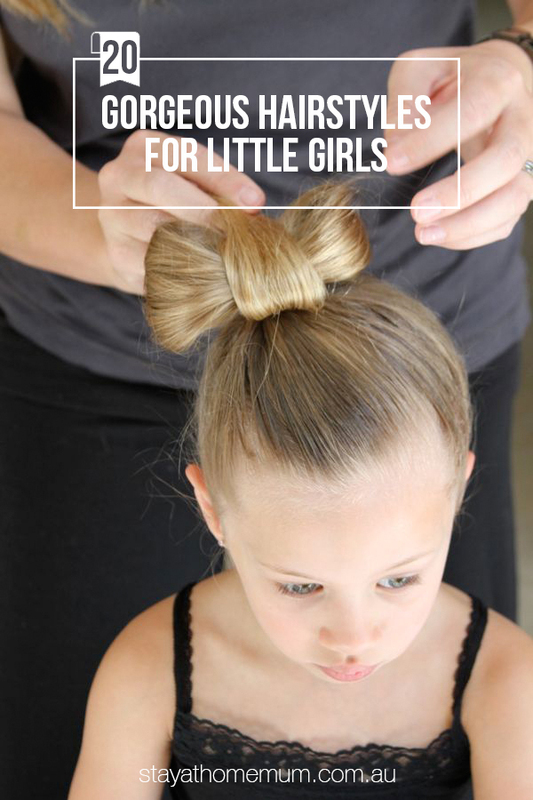 Whether your kid has a long, short, curly or wavy hair, here are 20 hairstyles for little girls which you can make for this holiday or any occasions the whole year through. 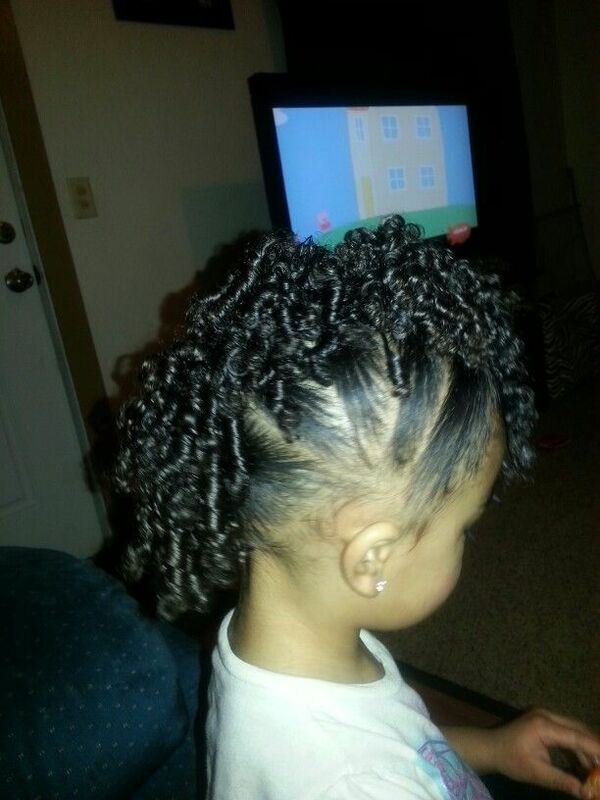 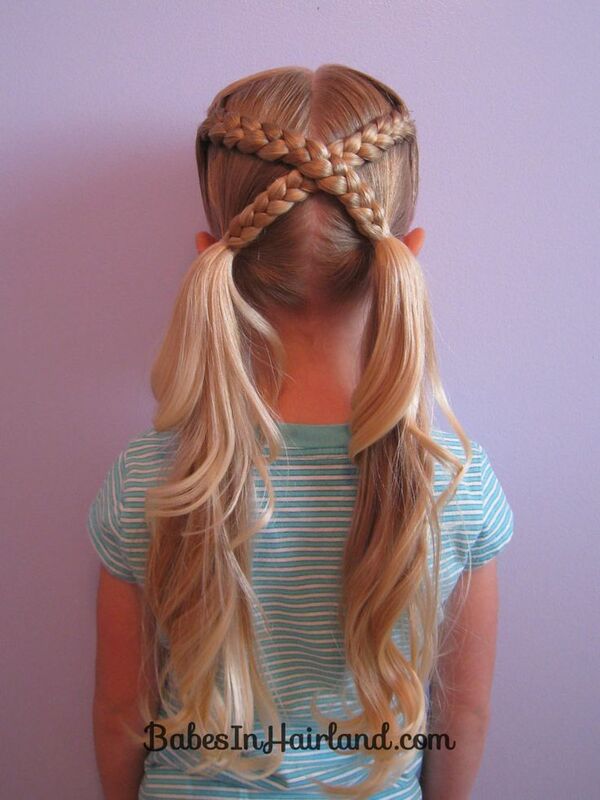 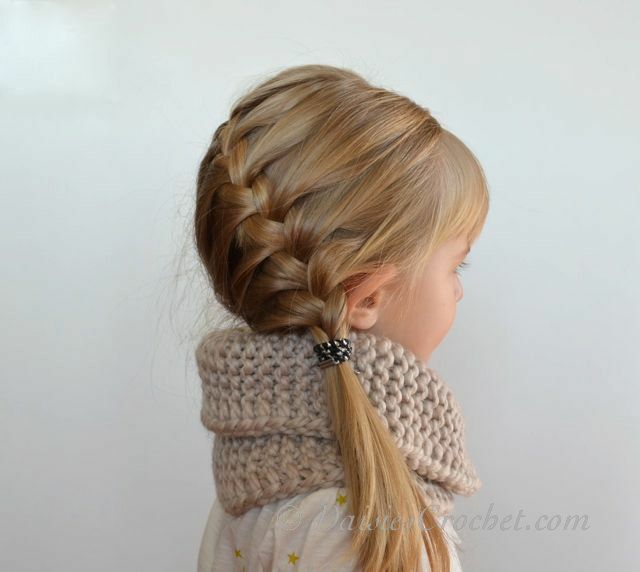 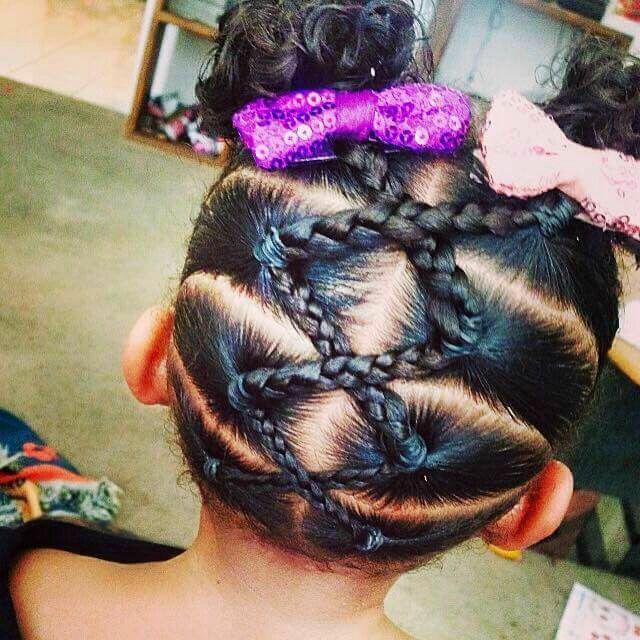 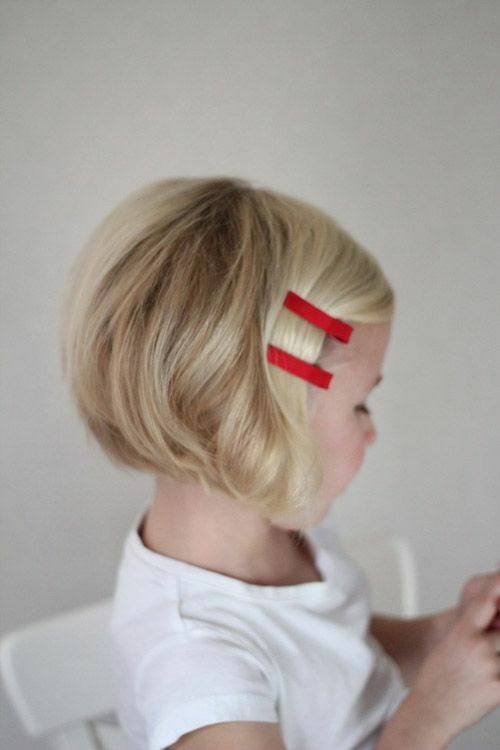 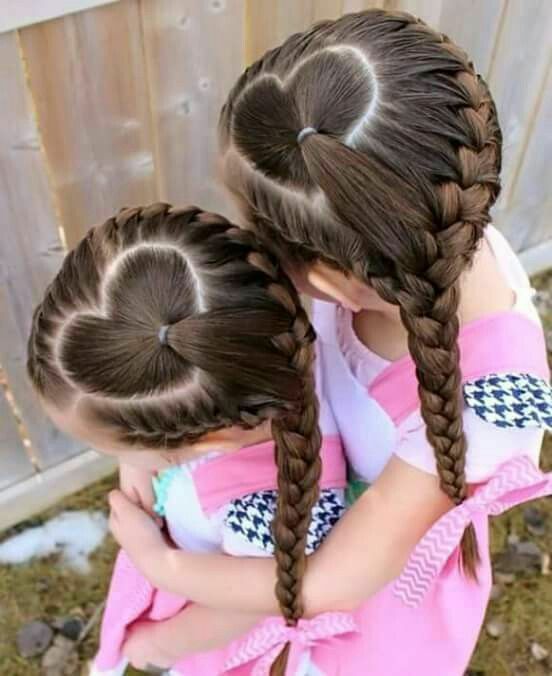 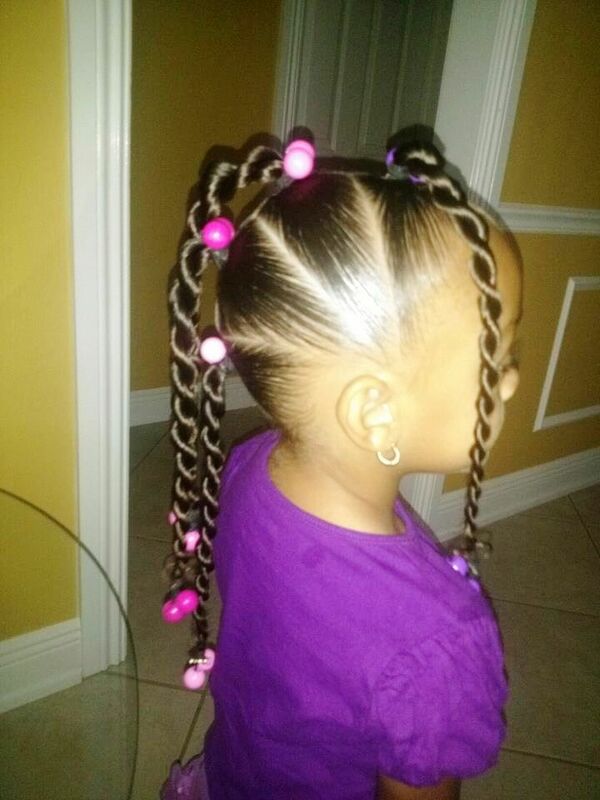 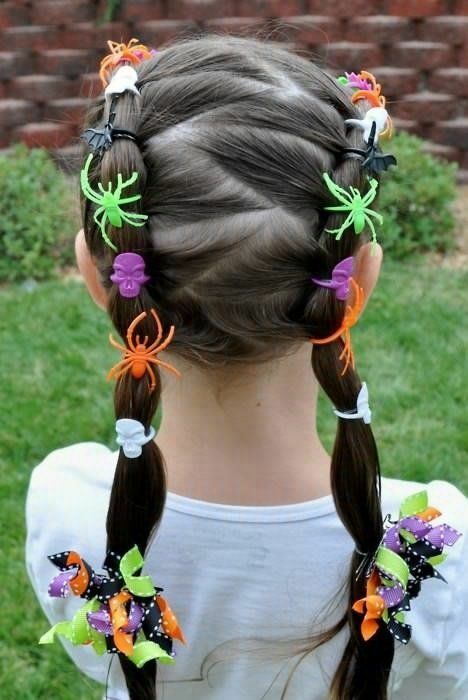 Parenting has to be creative as these hairstyles for little girls. 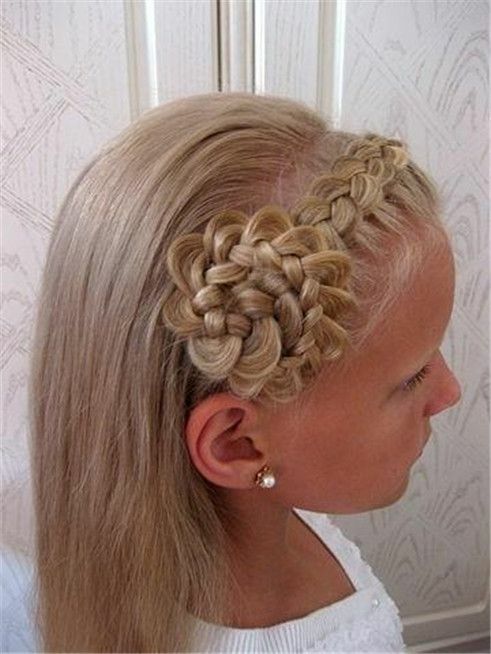 After all, hairstyling is more of a shared bond between a mum and daughter than just creating the prettiest of updos. 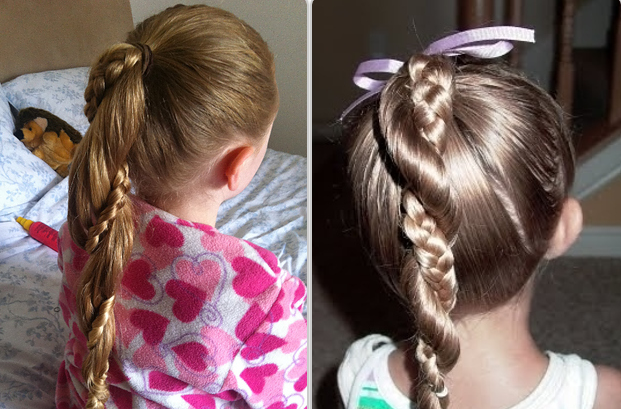 Which hairstyle do you want to try for your daughter?